Approximately 1 oz. rose clay (Kaolinite). 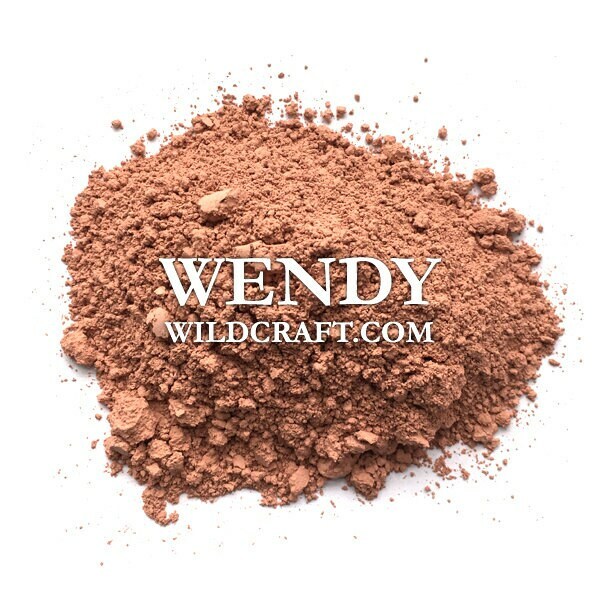 Rose clay can be used in soap making, skincare, exfoliants, masks, bath bombs, and more! Used it in my soap and absolutely love it will definitely be getting my Clays from you! Nice pink color for my soap.